It is that time of the year, folks. Secret, unannounced and perhaps illussionary Apple products begin showing up in webserver log files. 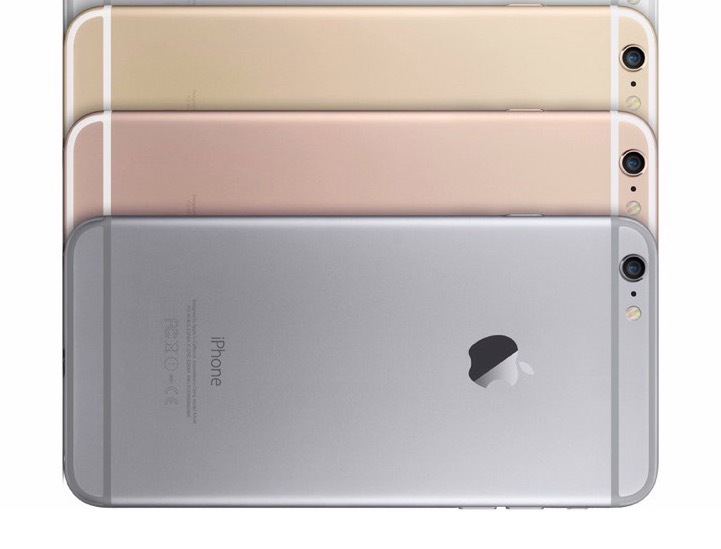 And, according to at least one market data firm, the iPhone 6s and iPhone 6s Plus have been seen online. Last year’s new Apple smartphones (iPhone 6, iPhone 6s) carry the internal iPhone 7,2 and iPhone 7,1 identifier numbers. That said, mobile marketing firm Fiksu spotted two new Apple smartphone identifiers in its July server logs, iPhone 8,1 and iPhone 8,2. Quite naturally, they assumed they were looking at the first in-the-wild instances of the 4.7-inch iPhone 6s and 5.5-inch iPhone 6s Plus online. What they didn’t see, however, was an iPhone 8,3, also known as the long-rumored 4-inch iPhone 6c. While this omission doesn’t mean Apple won’t ship iPhone 6c, the odds likely just went down a bit. So, will Apple still deliver a 4-inch iPhone 6c or not?